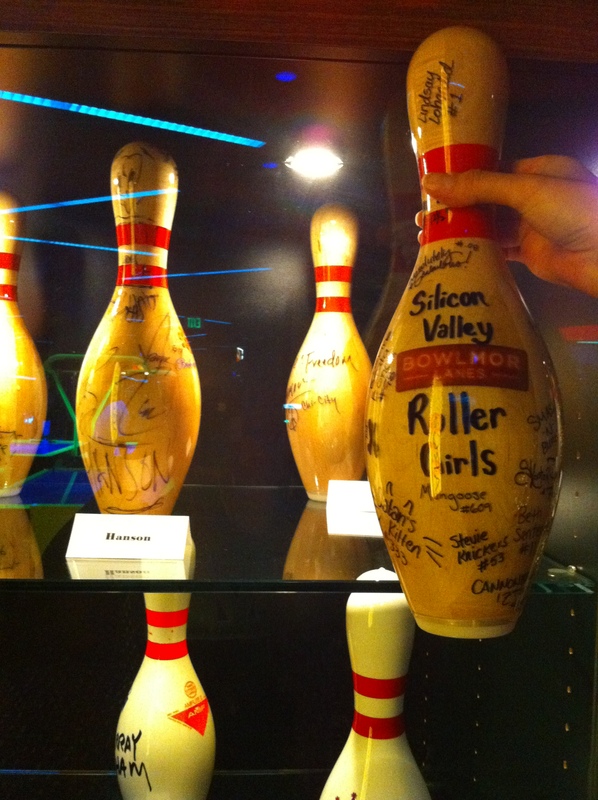 The girls were welcomed with open arms and were provided a bowling pin to sign, which will be displayed in Bowlmor’s special case alongside pins from Jason Biggs and other celebrities. They also hosted a ‘Plank-Off Against a Derby Girl’ exercise challenge against Skooter Ov'r where children vied for a chance to take home one of four frozen turkey dinners for their families! 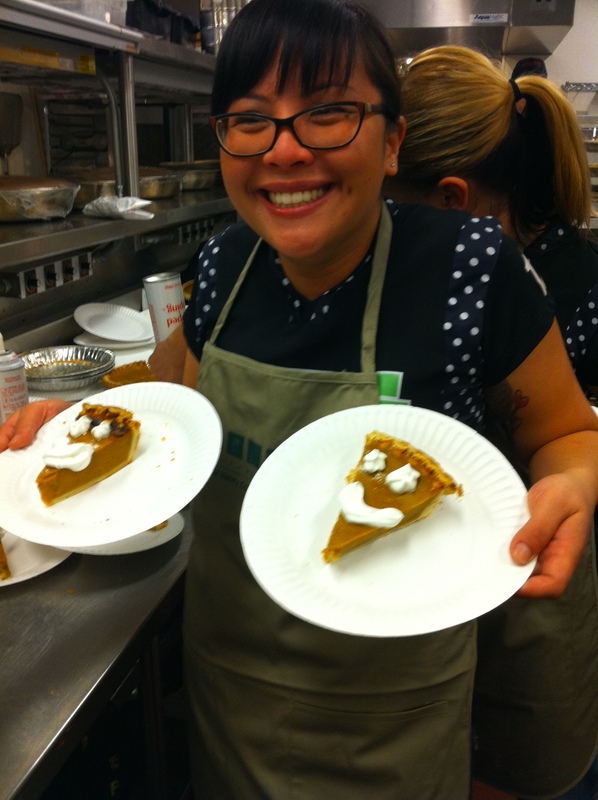 West Valley Community Services is a private nonprofit agency that provides basic needs, family services, and housing assistance in Cupertino and other West Valley communities, such as Monte Sereno, Saratoga, Los Gatos, West San Jose and the unincorporated mountain region. In 2010 thus far, SVRG has completed over 550 community service hours, and looks forward to working with WVCS again soon. you gals are so booty-full, inside and out! good job! diane tortolano (still recovering from a hip replacement after a boot camp fall. 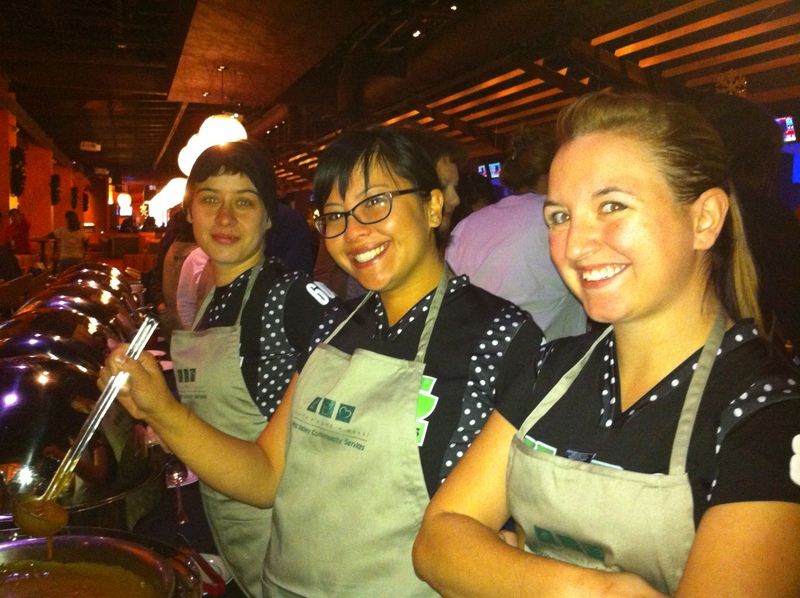 Thanks so much for all your help at the event, I NEED to come check you you gals out!! !